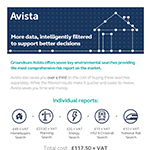 Avista is a comprehensive risk report – offering clear risk assessments, plain English explanations and next steps with the majority of pass reports being on average fewer than 20 pages. 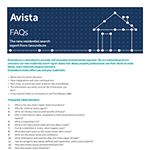 The most comprehensive environmental search report available, Avista includes assessments of Contaminated Land, all major flood risks, ground stability, radon, current and planned energy features and transportation, and 10 years of planning data. 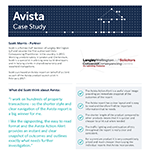 Avista has been developed to offer something better. 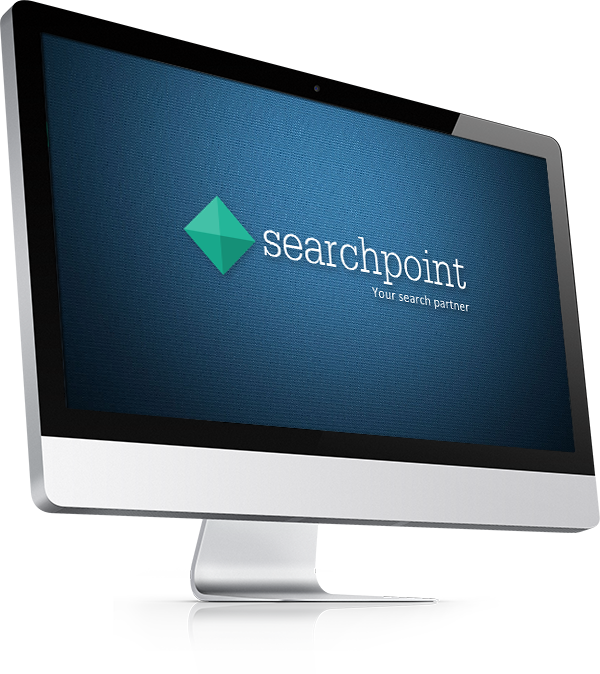 Better data with over 106 million data points analysed and filtered covering seven key environmental categories, including planning. 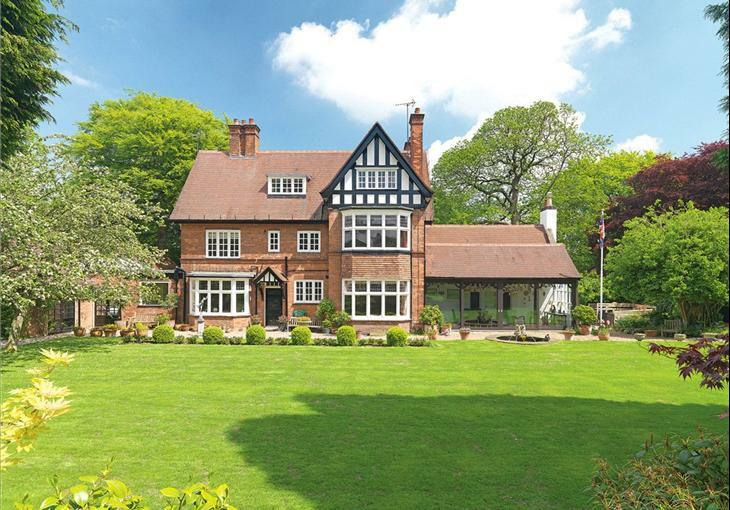 Based on Land Registry polygons, results are more accurate and deliver more passed reports as a result. 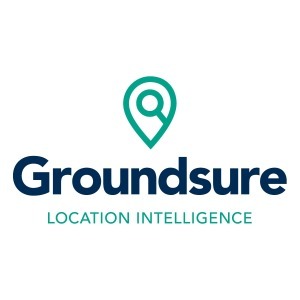 By filtering these environmental datasets, using Land Registry polygons, only relevant results are returned making it easy to locate vital information and next steps. 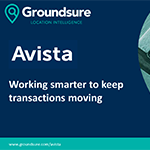 To order a Groundsure Avista or any other search from our range of over 300 conveyancing searches please click on the Order Button.